“Lighter than air" takes on a whole new meaning with S. T. Dupont’s Montgolfière, a dramatic tabletop depiction of the first public demonstration of an untethered hot-air-balloon ascension. That first balloon trip took place on September 19, 1783, over the village of Annonay, in Southern France. The elaborately decorated balloon, which stayed aloft for an amazing 10 solid minutes (cut them some slack — it was 1783), was invented by brothers Joseph-Michel and Jacques-Étienne Montgolfier, and the event set the stage for what would eventually become the age of manned air travel. 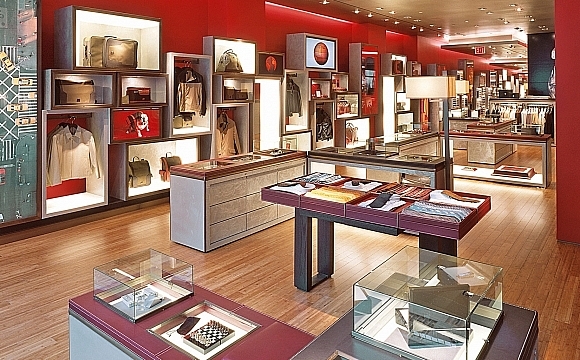 S. T. Dupont — known for its ultra-luxurious leather goods, writing instruments, and smoking accessories — teamed its artisans with those of another Paris-based firm, 2 Saints, renowned for its exquisitely detailed bronze castings. 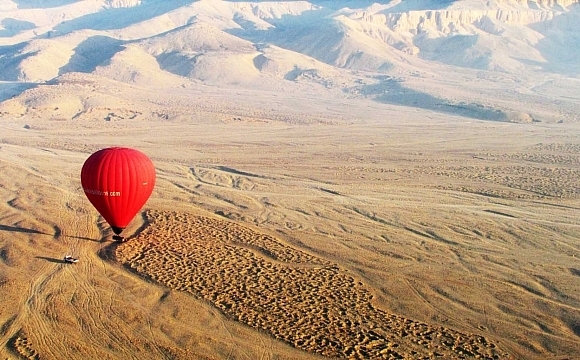 Together they created a replica of the Montgolfière balloon, which, by use of either an electronic switch or a remote control, slowly rises mechanically from its base to reveal a 24-karat-gold DuPont L2 lighter inset with 110 pavé diamonds that total 3.85 carats. 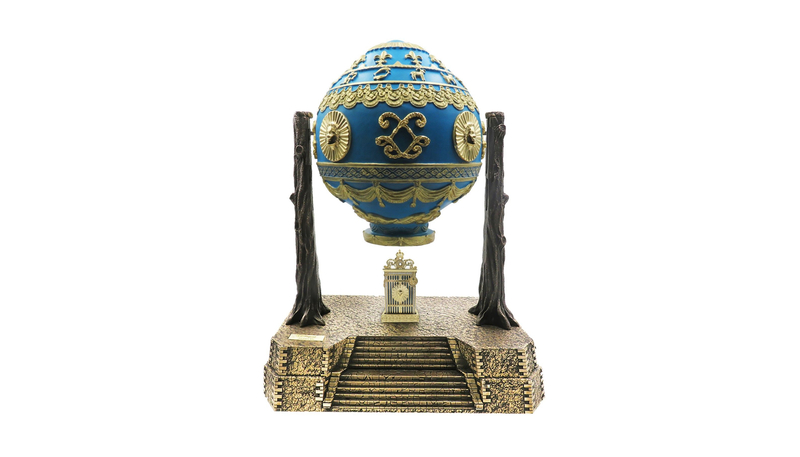 Only available as part of the Montgolfière balloon presentation, this one-of-a-kind lighter’s design was inspired by the Palace of Versailles. The balloon itself is bronze, and it took 20 individual castings — each requiring a new mould — to finally obtain a perfectly detailed Montgolfière replica balloon. 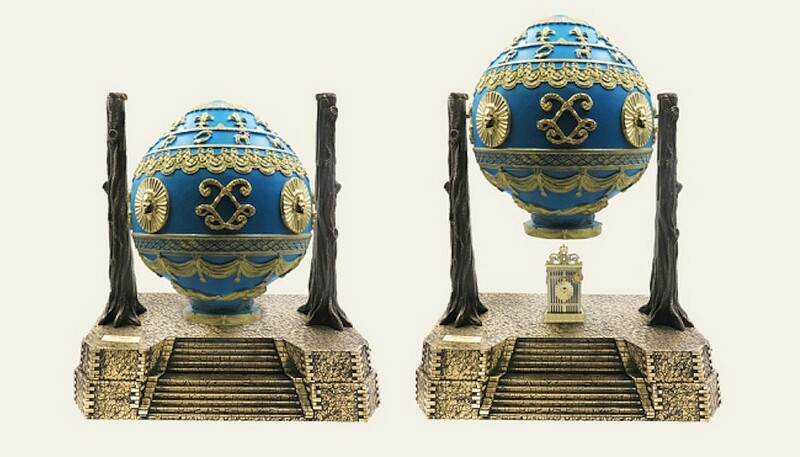 It was then fired in blue porcelain and given a hand patina before the detailed casted ornamentations, including the signs of the zodiac, were individually plated with 24-karat gold. The larger embellishments, such as the fleur-de-lis, which represents King Louis XVI, were individually cast in bronze, plated in 18-karat gold, and separately applied. In all, it took 3,000 hours to create this one Ultra Exclusive version of the Montgolfière by S. T. Dupont, which is numbered 1 of 1 and priced at US$326,000 (RM1.36 million). Eight additional Montgolfière by S. T. Dupont balloons, showcasing the same brass, porcelain, and gold workmanship and electronic mechanism, are also available on special order. 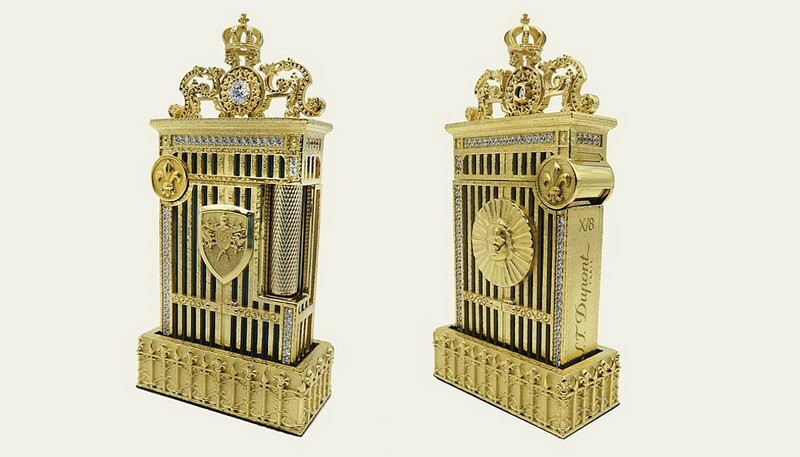 However, although these will feature the same Versailles-inspired S. T. Dupont L2 brass lighter, it will be made in gold-plated brass (not sculpted from solid gold) and will not be inset with diamonds. 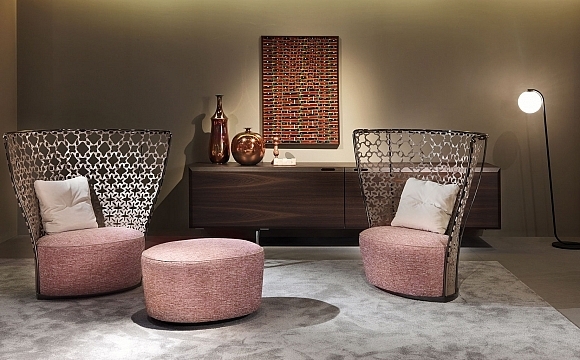 Numbered 1 through 8, this Exclusive version can be special ordered for US$195,284 (RM817,000).